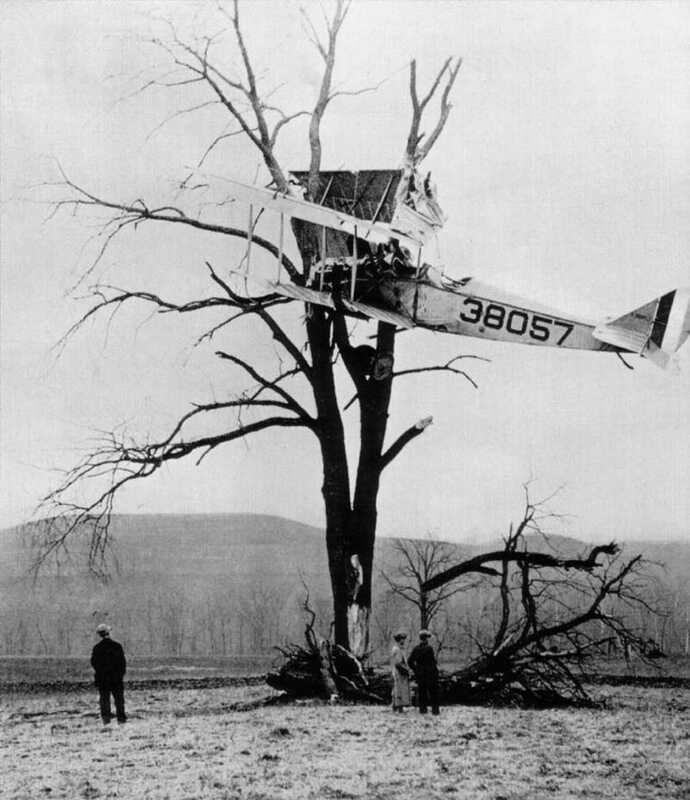 Today’s This Date in Aviation History was inadvertently posted at the incorrect time. Those responsible have been sacked. Please check back at 12:35 ET.